The Piaggio Group reported a 7.3% decrease in net sales and a 9.0% decrease in net profit for 2012, thanks in large part to a sharp decline in demand in Europe including an all-time low for motorcycle sales in Italy. Piaggio reported net sales of 1.406 billion euros (US$1.842 billion) in 2012, down from 1.516 billion euros in 2011. 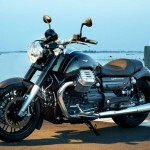 Motorcycles and scooters accounted for net sales of 993.3 million euros (US$1.301 billion), a 3.1% decrease from 1.025 billion euros reported for 2011. Overall net profit decreased to 42.1 million euros (US$55.2 million) on the year, down from 46.3 million euros. The Italian company, which owns the brands Aprilia, Derbi, Gilera, Moto Guzzi, Piaggio and Vespa, sold 406,100 motorcycles and scooters in 2012, a 2.1% decrease from the reported sales of 415,000 units in 2011. Piaggio attributes much of the decline to the weak European market. 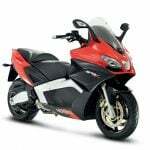 According to Piaggio, the entire two-wheeler market in Europe contracted by 13% in 2012, and by 50% since 2007, the year the market reached its highest peak over the last decade. Piaggio’s home market was especially hit hard, with the Italian market declining by 55% since 2007. The news wasn’t all bad for Piaggio however. Piaggio still fared better in Europe than the industry average. 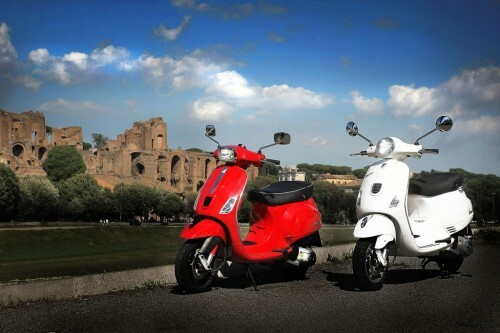 North American sales were strong, with Piaggio reporting a 63% growth in 2012. The overall Asia Pacific market appears to be slowing after a period of tremendous growth. While some manufacturers report sales finally tailing off in Asia, Piaggio reported a 13% growth, particularly in Vietnam, Thailand and Australia. 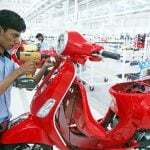 The launch of Vespa in India appears to be rebounding following a slow start, with Piaggio selling 26,000 Vespas scooters from its launch in May until December 2012, representing 15.8% of the 165,000 Vespas sold worldwide in 2012. 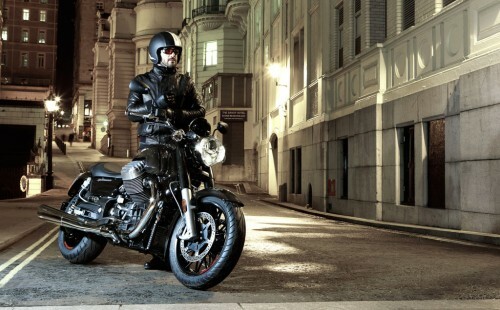 A revamping of the Moto Guzzi brand also appears to be doing well with Piaggio reporting sales of 6,664 motorcycles, up 15.6% from 5,763 units in 2011. Piaggio hopes the trend continues in 2013 with the launch of the Moto Guzzi California 1400 Custom and Touring models. Looking ahead, Piaggio forecasts continued growth in the Asia Pacific region and India. Piaggio also expects a positive response in developed markets for the new California 1400 as well as the Aprilia Caponord 1200 and the futuristic-looking Vespa 946.